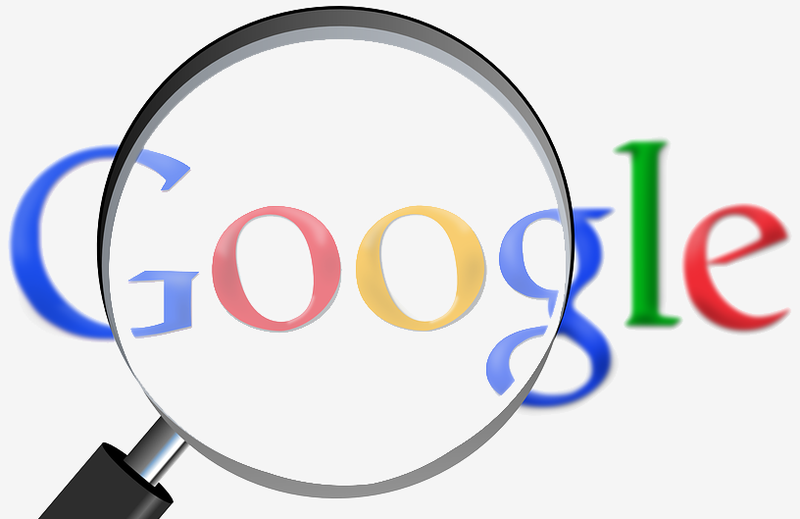 Google has removed a key feature from its search engine in order to better accommodate mobile users. Marissa Mayer, then serving as vice president of search products and user experience, introduced Google Instant in 2010. The feature, which leaned on Google’s auto-complete technology, predicted what you were searching for and showed relevant search results as you typed. As you continued to type, the results would be refined to better match your query. The goal with Google Instant was to save time. The feature accomplished this by providing faster searches (2-5 seconds faster per search according to Google) and not requiring users to click the search button or press enter to see results. Results were also deemed “smarter” and could help steer users in the right direction if they were unsure of exactly what they were searching for. That was seven years ago which, as you know, is an eternity when dealing with technology. These days, more than half of all Google searches take place on mobile devices. Whereas desktops offer plenty of screen real estate and input via keyboard, mobile devices have much smaller screens and often rely on virtual keyboards. These constraints limit the effectiveness of Google Instant and have ultimately led the search giant to abandon the feature. A spokesperson for Google said the change will allow them to make search even faster and more fluid on all devices.